As developers and producers of content across all platforms, we recognize that the foundation of all great projects is talent. The MysticArt Pictures team utilizes our skills and experience to help talent define themselves as personalities, experts, and brands. We work hand in hand with anyone from established experts to up-and-comers in identifying new opportunities and potential shows. 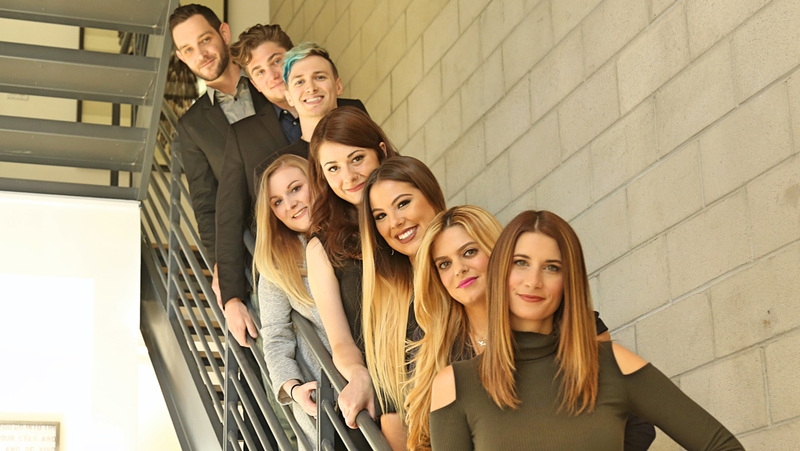 We are working to help fresh faces worldwide forge new careers in entertainment and helping some of the industry’s most recognizable names cross genres and fields. We put Dave Matthews in his first movie, produced Jeff Probst’s directorial debut, and discovered the Power Rangers, who after 20 years remain television icons. This tool helps talent uncover their brand, break down their expertise, and open themselves up to the range of possibilities in the entertainment landscape. To submit for one of our current shows, click here for Now Casting. To introduce yourself as potential talent, begin here! MysticArt Pictures cannot accept pitches for show formats or new concepts via this page. Please reach out to allie@mysticartpictures.net to complete a submission release form prior to sharing any show ideas.